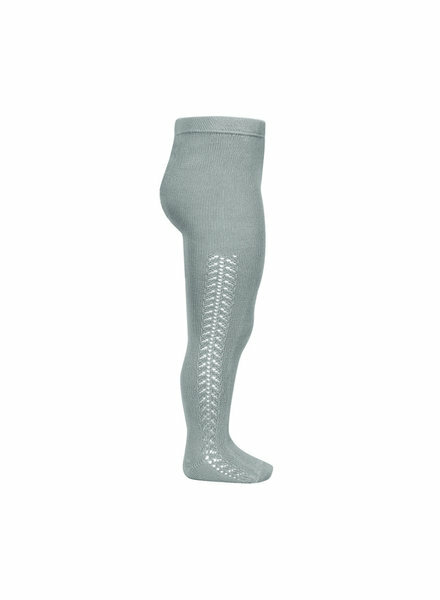 Beautiful openwork knee socks for baby, child and mom! These warm knee socks are knitted in 100% cotton and look great in sandals and sneakers. Available in the smallest baby sizes up to shoe size 39. Beautiful openwork knee socks for baby, child and mom! 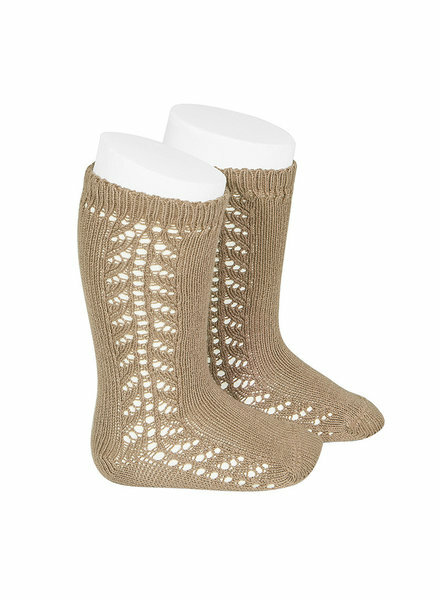 These warm knee socks are knitted in 100% cotton and look great in sandals and sneakers. Available in the smallest baby sizes up to shoe size 41.